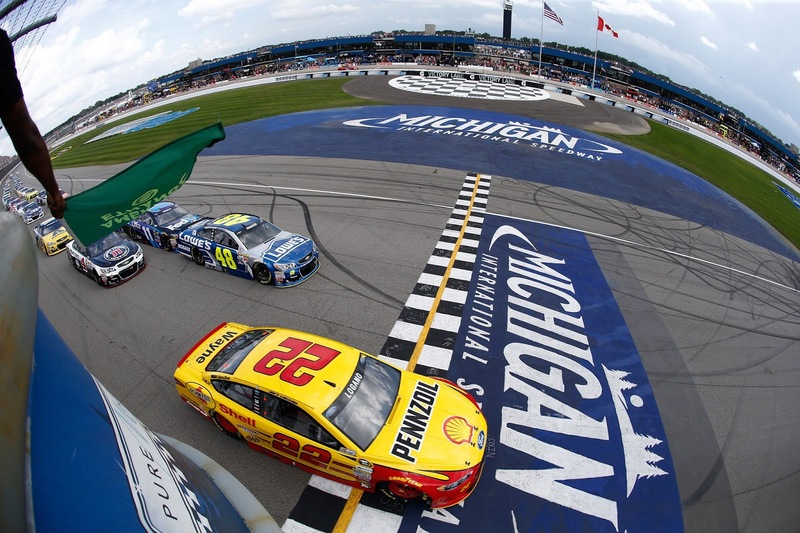 NASCAR splits its time at two Midwest tracks this weekend. The Monster Energy and XFINITY Series head to Michigan International Speedway, while the Camping World Truck Series gets on track at Gateway Motorsports Park. The following is a handy guide to track events and television coverage at Michigan and Gateway. All times are in Eastern Time.